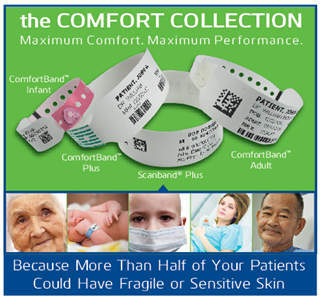 The Comfort Collection is PDC Healthcare’s softest new line of thermal wristbands specially designed for patients with delicate or sensitive skin. More than half of all patients could have fragile or sensitive skin due to age, certain medical conditions or treatments, and medication-related issues. The Comfort Collection is ideal for patients faced with conditions that impact skin integrity. 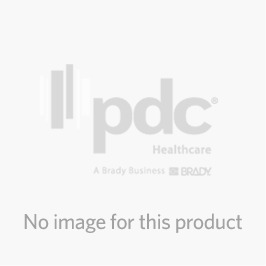 Select from multiple styles and sizes to meet the needs of the entire patient population.